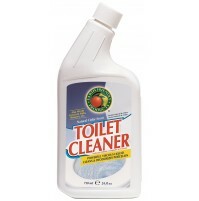 To clean toilets & urinals: remove water by forcing it over the trap with swab mop. 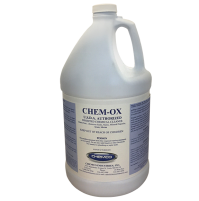 Saturate swab with cleaner and wet all surfaces thoroughly. It is most important to swab under the rim of bowl or urinal to clean water outlets. 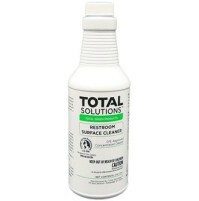 Allow this cleaner to remain for at least 10 minutes until all rust, scale, and stains are loosened. Rinse by flushing. 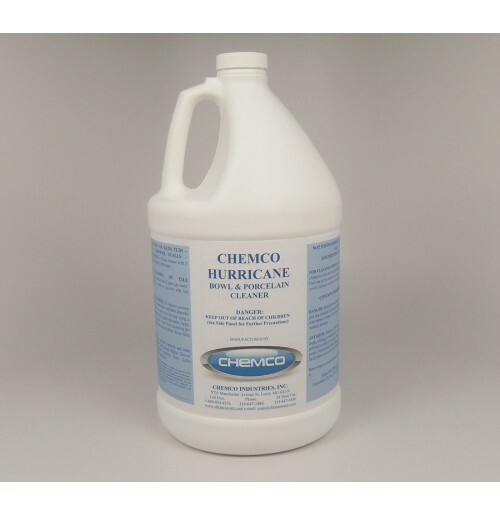 To clean sinks, bath tubs, shower, stalls, drinking fountains, & ceramic tile floors: Dilute one part of this cleaner with two parts water and apply to wet all surfaces. Thoroughly with swab, mob, sponge, brush, cloth. Allow cleaner to remain for at least 10 minutes. Rinse with water after cleaning. 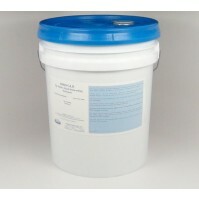 Authorized by the USDA for the use in federally inspected meat and poultry plants. 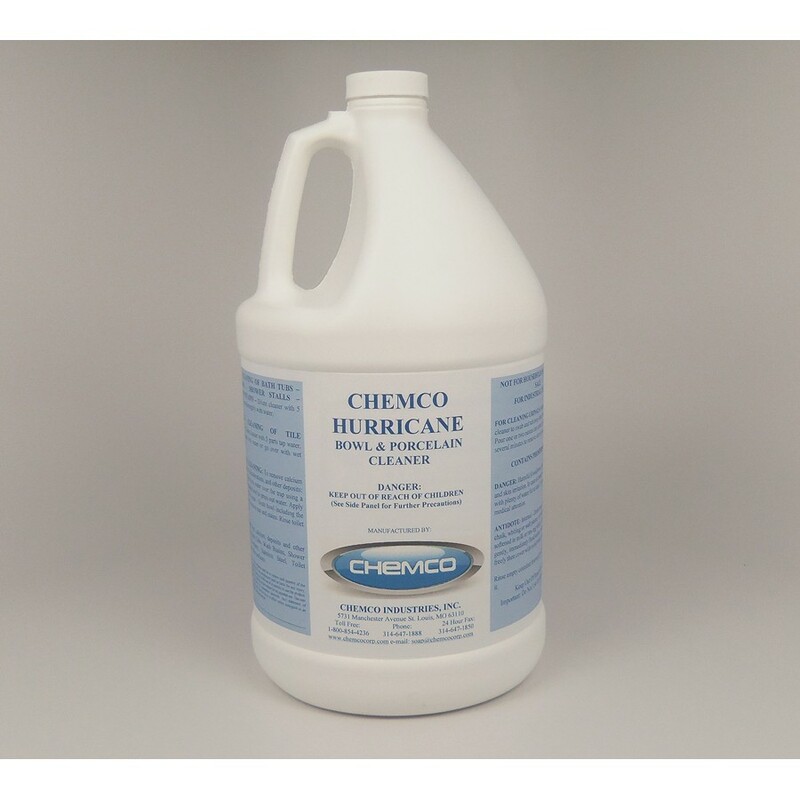 Classification C-1, for use on all surfaces in inedible product processing areas, non-processing areas, and/or exterior areas.